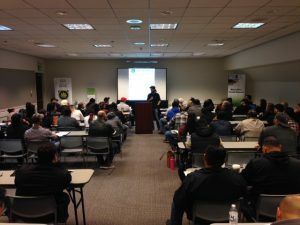 At 420 College, we offer cannabis business seminars across California. 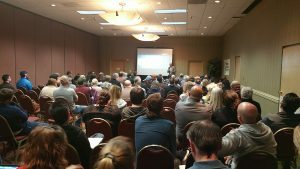 Our cannabis business seminars give education about the cannabis industry. Also, cannabis business regulations. We give you information that you need to get up and running fast! Our cannabis business seminars help you narrow your ideas. With focus on what can be done. Go from concept to reality in the best possible way! Our 1-day seminar is a great resource. Both people who want to learn about the business, or who already plan to get started. We will help YOU to understand what is lawful. What types of cannabis businesses are available. What locations and what it will take for YOU to be successful! Get informed with local resources, connect with others and grow a successful business with 420 College. Who will be at the seminars? Check out seminar dates & sign up now!